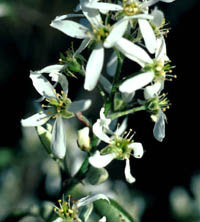 Utah serviceberry grows in dry canyons and on limestone slopes of the Guadalupe Mountains and other parts of the Trans-Pecos. They are planted as ornamentals because of the showy clusters of white to pink flowers that appear in April and May or even later, depending on when it rains, and the dark brown to purplish fruit which matures in early fall. The juicy pomes were widely used by the native Americans and are favorites of many species of birds. 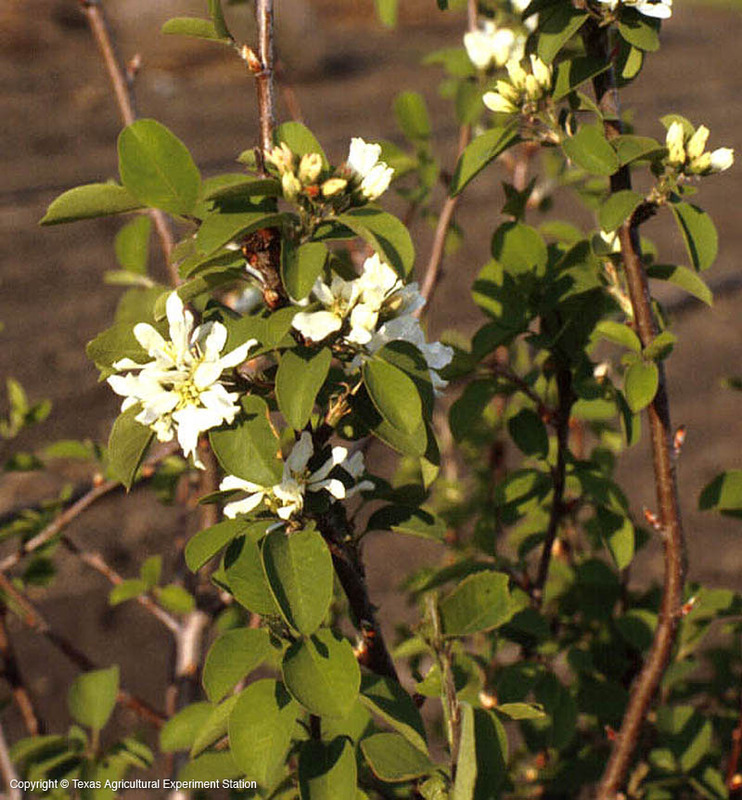 The foliage is a favorite browse for mule deer.